Produkt information - Precision Tamper - Malwani - Espressozubehör für den perfekten Espresso! 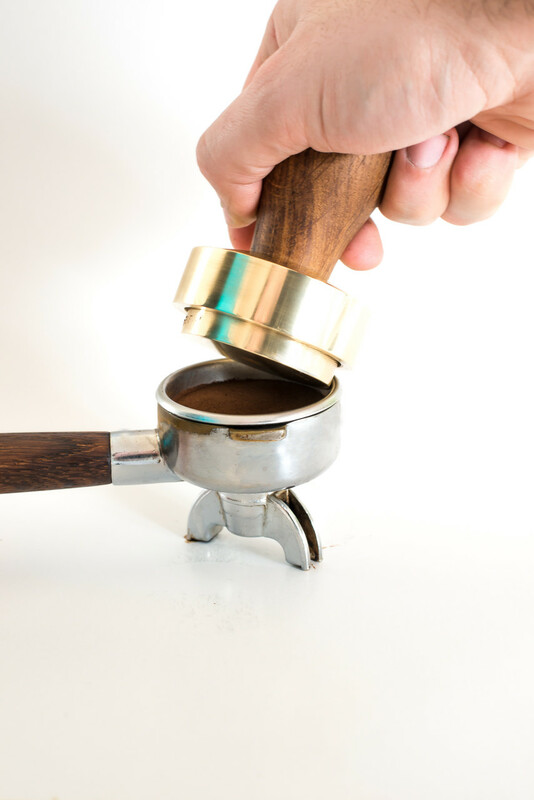 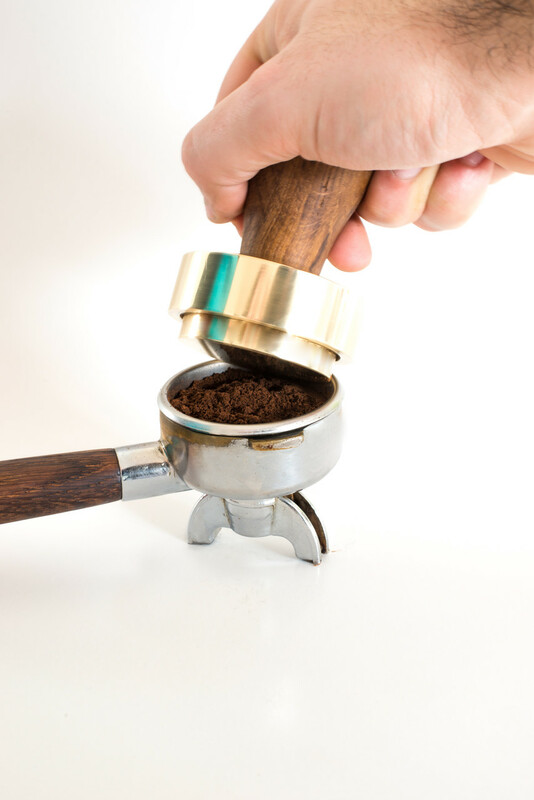 Our stepless adjustable precision tamper allows you to make an absolutely reproductible tamp in your portafilter. 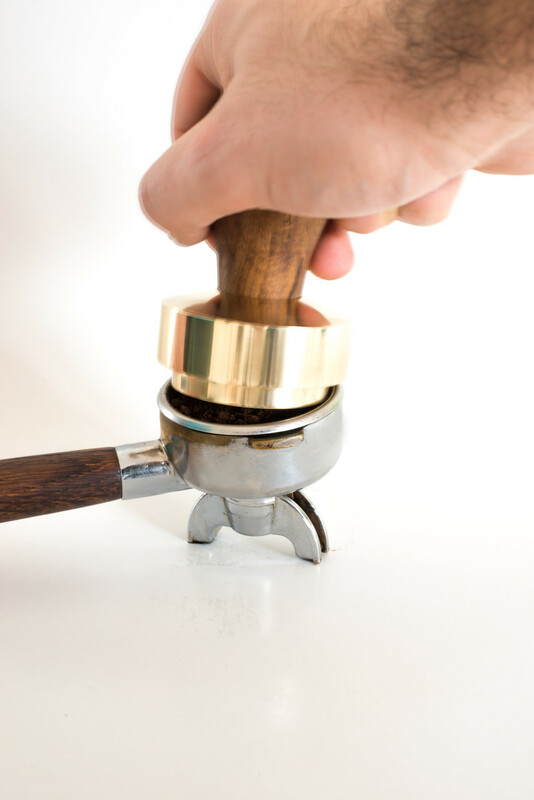 With the „Bell“ that lays over the tamping plate do you have the exact tamping pressure for a definied amount of grinded coffee. 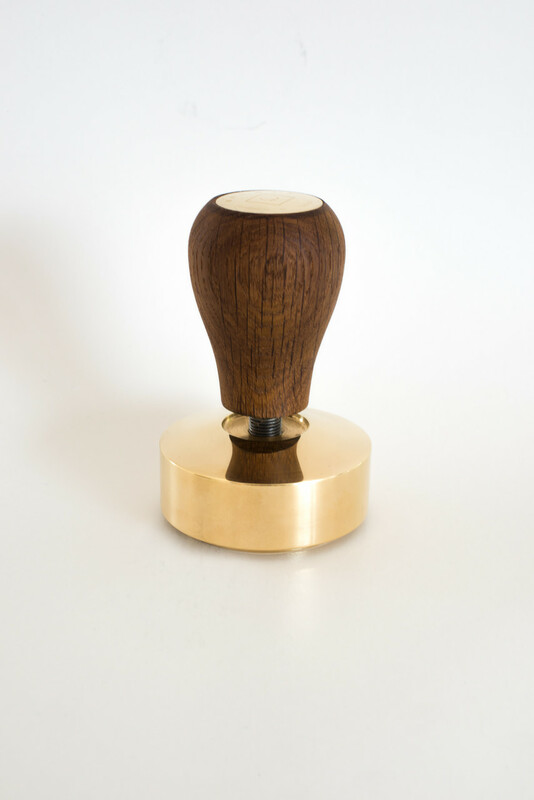 But the biggest advantage of our tamper is the point that there is no posibillity to tamp crook. 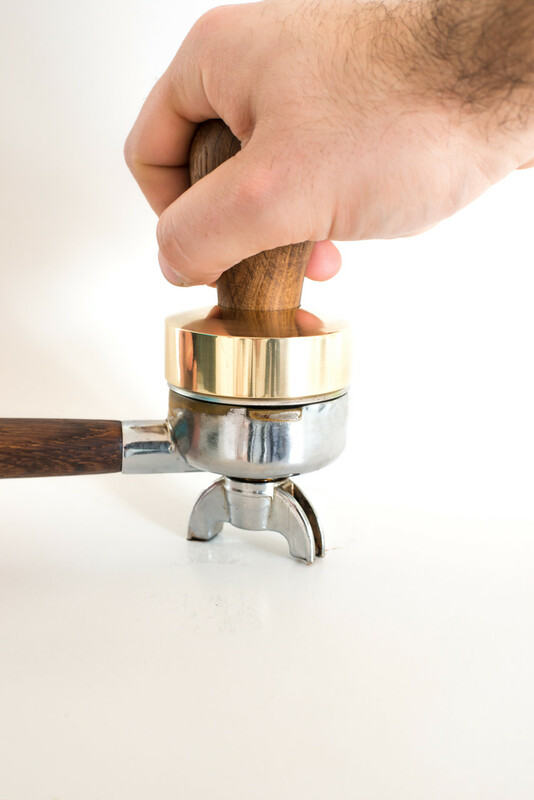 So you make sure that the water in your portafilter distributes evenly and that is the most important point for a good espresso. 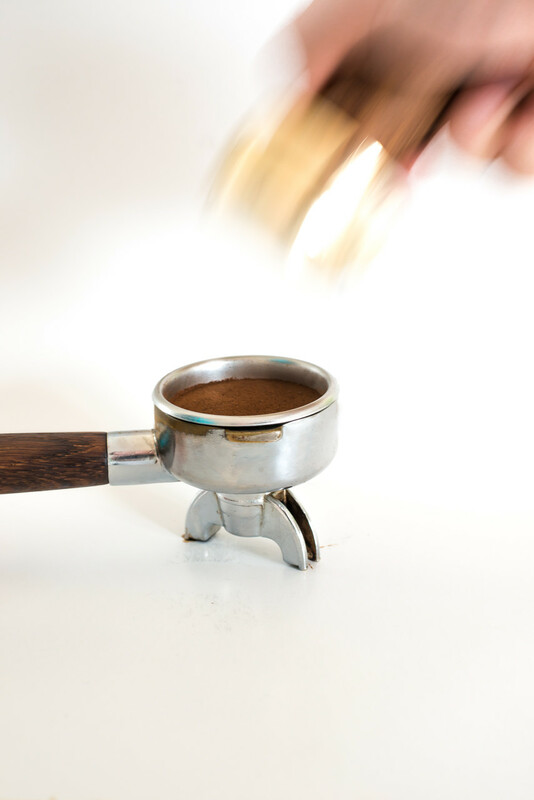 And that´s how it works!